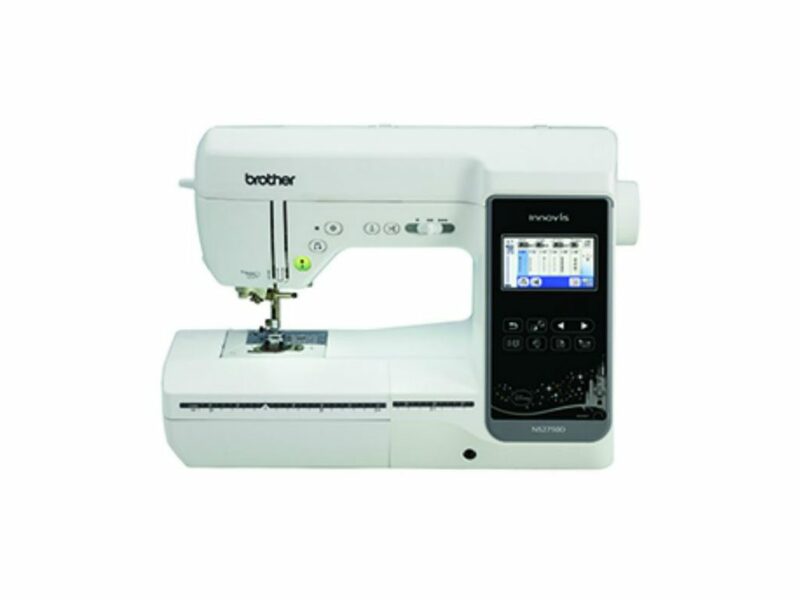 The Brother Innov-ís NS2750D manufactured with elegance in mind. This machine reflects a sleek design which makes for a great addition to your sewing room table. This completely new design boasts a 5″ x 7″ embroidery area with embroidery speeds up to 650 spm.